Today i am going to share with you the most awaited and most addictive game for PC. This is the second part of the game Plants vs Zombies.Many websites provide the setup which are locked by surveys and we mess up completing them but get nothing. So i am providing the setup without suveys. Yes its true. It is the most popular and entertaining game which has impressed gamers all around the world and those who love Zombie killing. 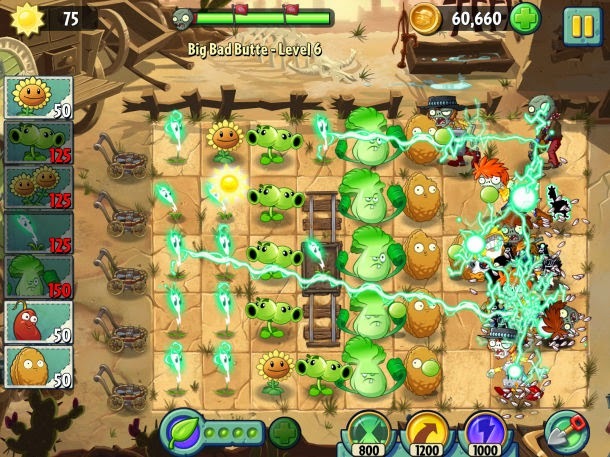 As the whole name says Plants vs Zombies:its all about time, this game deals with time dependent stages.This was originally released on August 15,2013. This game is available for Xbox,Nintendo,Android, Ipad,iphone,windows and many other devices running other platforms.This game is developed by PoP Cap Games. 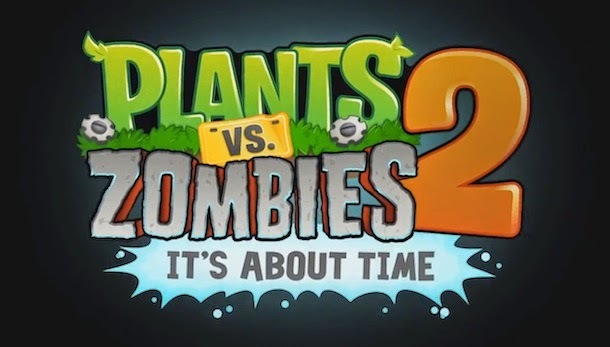 This is an easy and fun game where you have to kill zombies with the plants you grown in your garden. The zombies will eat up everything which comes on the road to eat your brain. 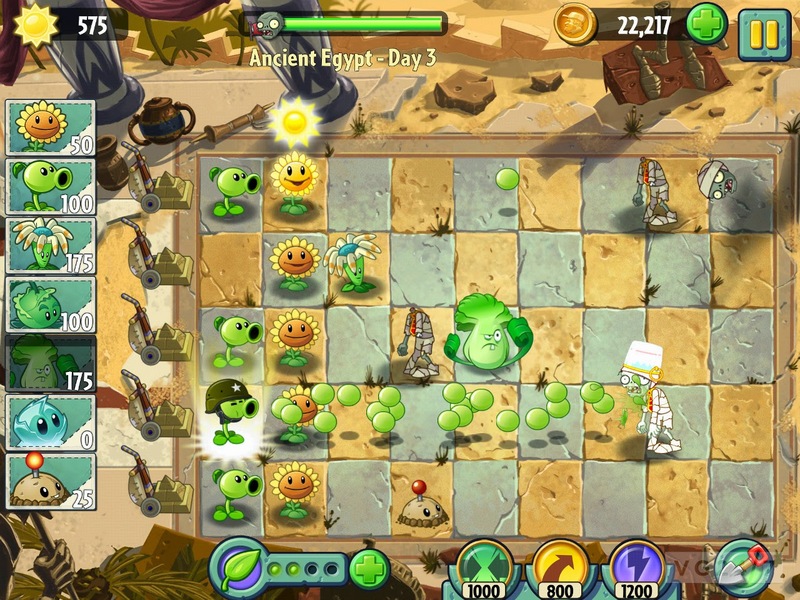 This version has good graphics then the earlier one and has a lot of range of different types of plants and zombies. Moreover it has good Graphics.It also consists of different modes as it had in its earlier version. It is a real time strategy game which checks your gardening skills. It has Adventure mode, Survival mode, Zen garden to relax and grow plants, etc.In this game you simply have to grow plants(like soldiers or bodyguards) to make your house zombie proof. Now let us take a look on how to play it on PC. Just foolow the simple steps given below and enjoy this game for hours and hours. Step 2: Download Plants vs Zombies 2 zip file by clicking me and the apk file. (a) This will Download game cache with apk file. (b) Extract files to your pc. (c) Copy the apk file to the folder you extracted. (d) obb folder is located in Android folder of Internal memory or SD card of bluestacks. (e) Use Astro file manager for this. (f) In obb folder select the apk file and install it. (g) Now run the game. Firstly it will download the data and then finally you can play the game. Step 3: That's it. Now play the game and enjoy it for hours and hours. You can now directly install from Google Play store as now it is a FREE Download. Mine is working fine. I haven't got such a problem.